The city of Toronto is a great place to visit at any time of the year. But if you happen to witness the Toronto Beaches Lions Easter Parade 2019 then you are in for a real treat. This Easter parade is one of the greatest events of this town and you have a great opportunity to go and experience this wonderful spectacle. 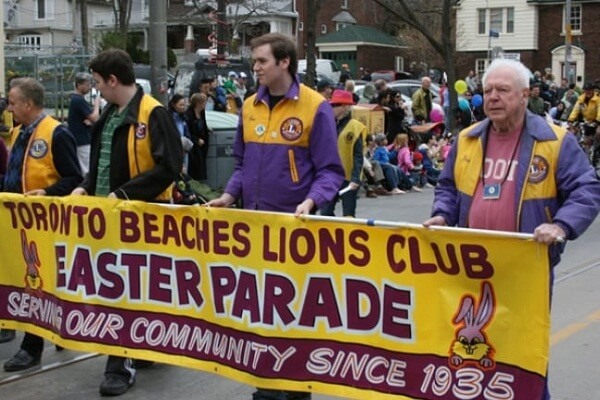 As for the citizens who are eagerly waiting for the Toronto Beaches Lions Easter Parade 2019 we bring to you every little detail of the event. We will inform you about the Toronto Beaches Lions Easter Parade 2019 route and many more. So go ahead and enjoy a grand time with your family. If you have kids bring them along as they are sure to enjoy a lot. Let your mundane life be resurrected for the occasion of the resurrection of Jesus Christ. Everyone is awaiting the Toronto Beaches Lions Easter Parade 2019 schedule with bated breath. So let us cut the suspense and get to the point. The parade that you are all waiting for is scheduled to be on the 21st of April 2019. As for the timing it is scheduled to start off from 2 PM. The parade will then go on for a good two hours and you are advised to make the most of such an occasion. 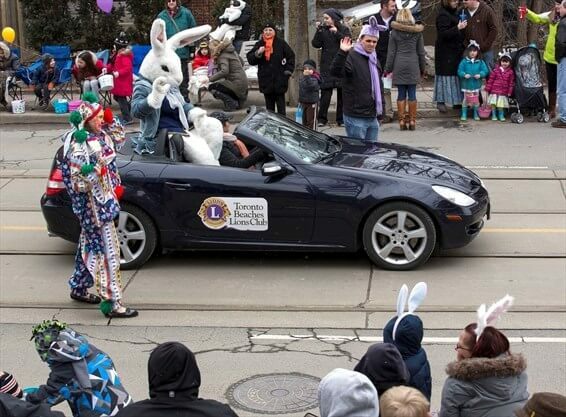 For those of you who intend to attend the parade, the Toronto Beaches Lions Easter Parade 2019 route is of utmost importance. Not only do you get to pick your viewing spots but also work your way through the town if you intend to do some travelling. The road maps are closely linked with the road closures that are about to take place to set your plans in accordance. The parade starts at the Queen Street East at Munro Park. From there it proceeds along the long straight road of Queen Street. Finally, it comes to Woodbine Avenue where the parade comes to an end after having put up an entertaining show for thousands of viewers. 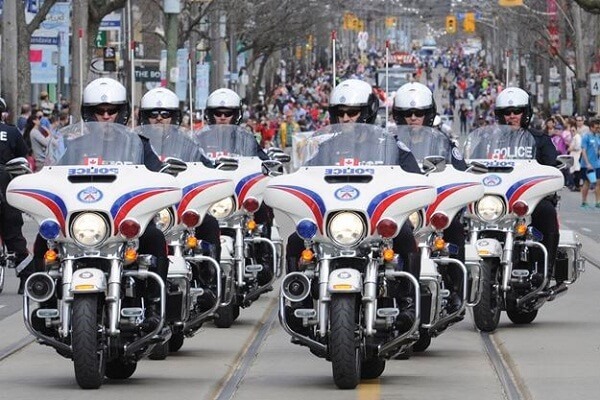 Road closures for Toronto Beaches Lions Easter 2019 Parade is important to take note off. Be sure to abide by all road closures that are mentioned hereby. 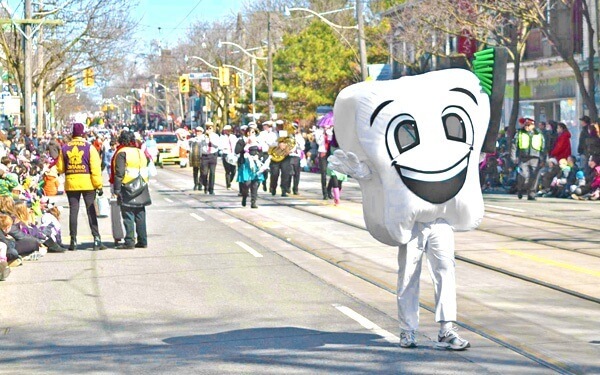 The Queen Street East will remain closed before and during the parade. The Woodblock Avenue too will have road closures enforced for the smooth running of the parade. You can also expect the Lake Shore Boulevard East to be closed on the occasion of the parade. The Coxwell Avenue up to the Woodbine Avenue will remain closed as well. While we understand that everyone would like to attend such a parade in person that is obviously not a possibility for everyone. For those people, the local news and cable networks are a good option as they will bring to you the live updates and streaming of the event. Now that you know the time and date of Toronto Beaches Lions Easter parade and every other detail do attend it and make it an event to remember. 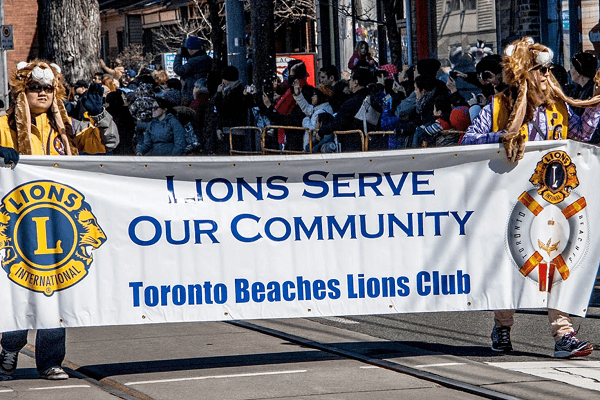 Toronto Beaches Lions Easter Parade 2019 Dates, Parade Route, Road Closure, Live Stream Info. Best Spots to View Easter 2019 Parade.